It was indeed a grand opening yesterday and it was all fun as well-wishers and friends trooped in to celebrate the ABULA SPOT a new creativity by Iyaboojo Fespris. Wife of the Executive Governor of Kwara State Her Excellency Deaconess Omolewa Ahmed graced the occasion. 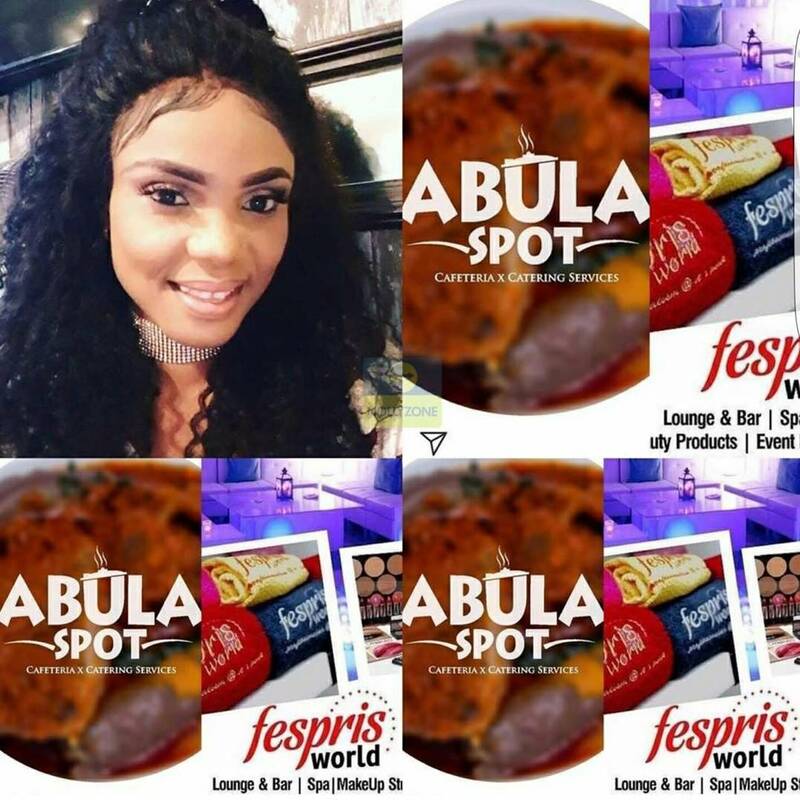 Abula Spot is segmented into Fespris Lounge and Bar, Fespris Spa, Fespris Nail, Studio, Fespris-Makeup Studio, Fespris Beauty Product, Fespris Boutique, Fespris Production and Event Management.The organization pledge to serve it's customers with all loyalty and dedication. We have come to stay and service is our passion, we also provide home services for Fespris World and delivery for our Abula Spot.